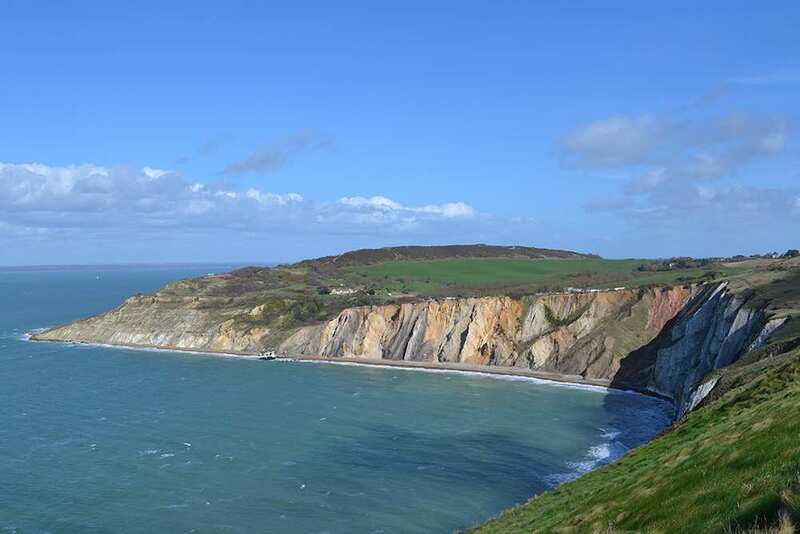 Explore the full Isle of Wight Coast Path at your own pace on a self-guided walking holiday. Accommodation, luggage transfer and custom holiday pack included. 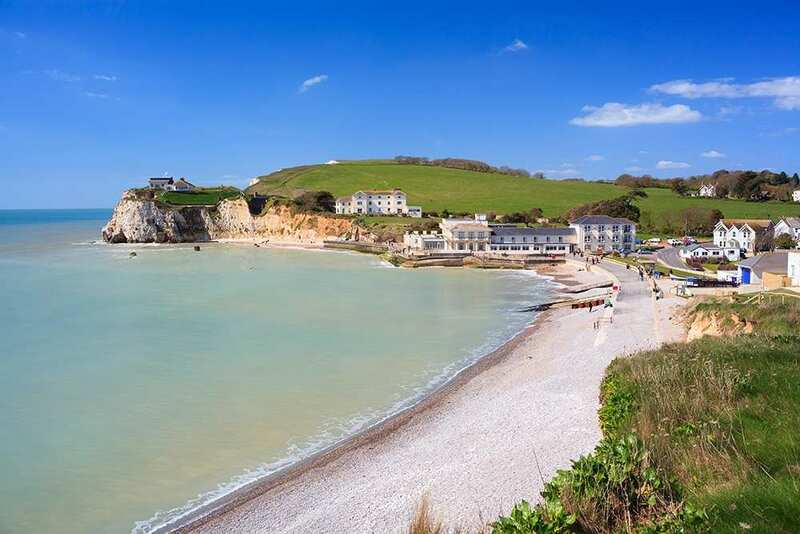 A self-guided walking holiday beginning at Ryde and circumnavigating the Isle of Wight. 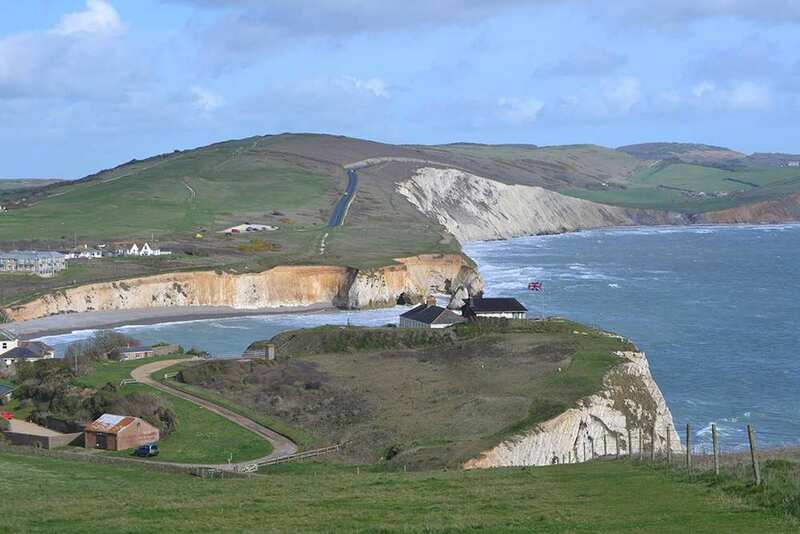 The full Isle of Wight Coast Path walking holiday takes a 70-mile route around the entire island coastline. There is plenty of interesting sites to discover along the trail, including both natural wonders and historic landmarks. 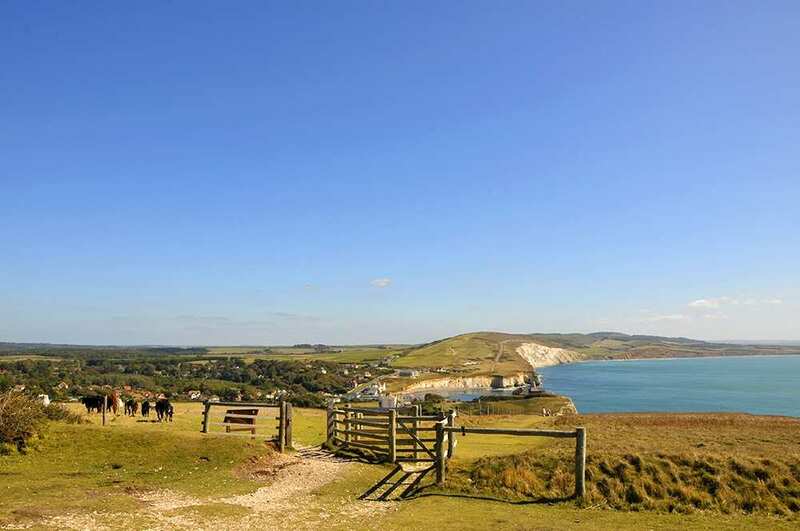 The Isle of Wight also boasts plenty of thriving settlements, all of whom guarantee a warm welcome to walkers. 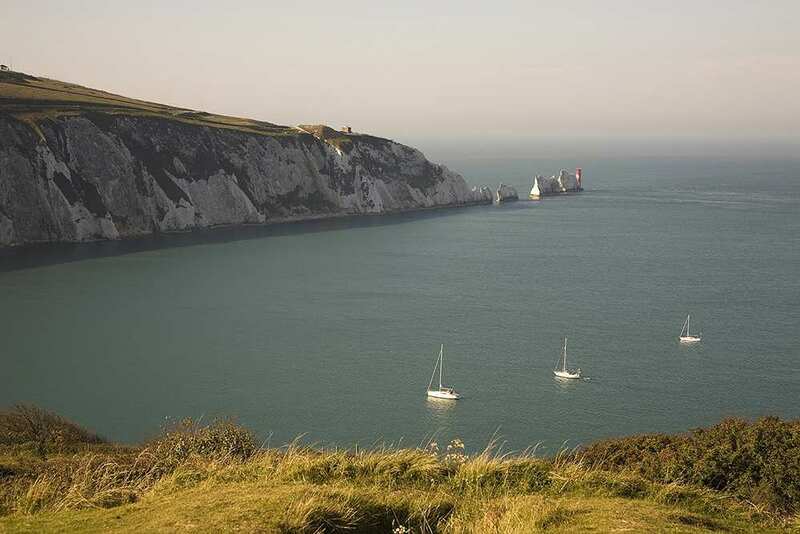 Exploring the varied terrain, from high chalk cliffs, fossil rich coves and quiet estuaries to The Needles near Alum Bay. 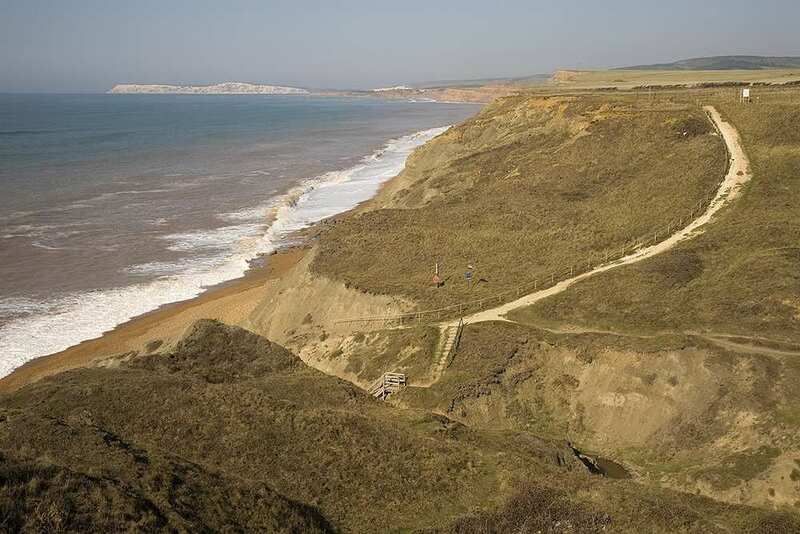 Admiring the expansive views near Sandown and the cliffs of Culver Down, with rich bird and plant life. Spotting the many species of wildlife along the coastline, including the Glanville fritillary butterfly, not found anywhere else in Britain. 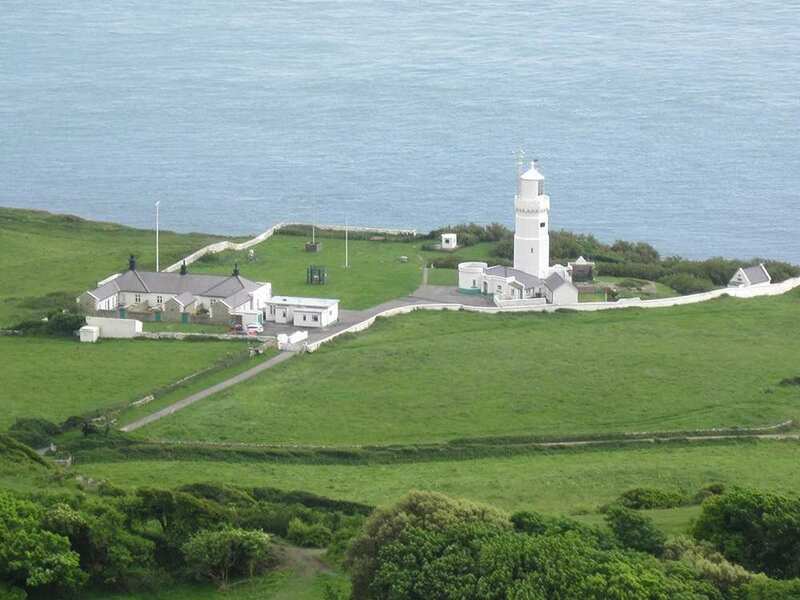 Shalfleet is a charming little village and is a good base for exploring the delightful countryside of the interior of the island. 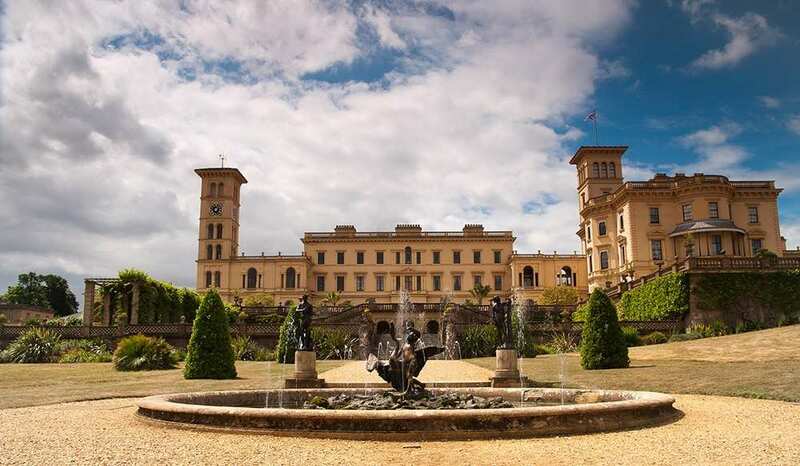 It is also a good location for visiting Newport, the capital of the Isle of Wight. On the outskirts of the town stands the magnificent medieval hilltop fortress of Carisbrooke Castle, where Charles I was imprisoned prior to his execution in London. As well as a fascinating museum, the castle boasts a 16th century well-house, where donkeys still trudge inside a huge treadmill to raise a barrel 160ft up the well shaft. A walk around the battlements provides stunning views over the island and lofty perspectives of the castle's interior. 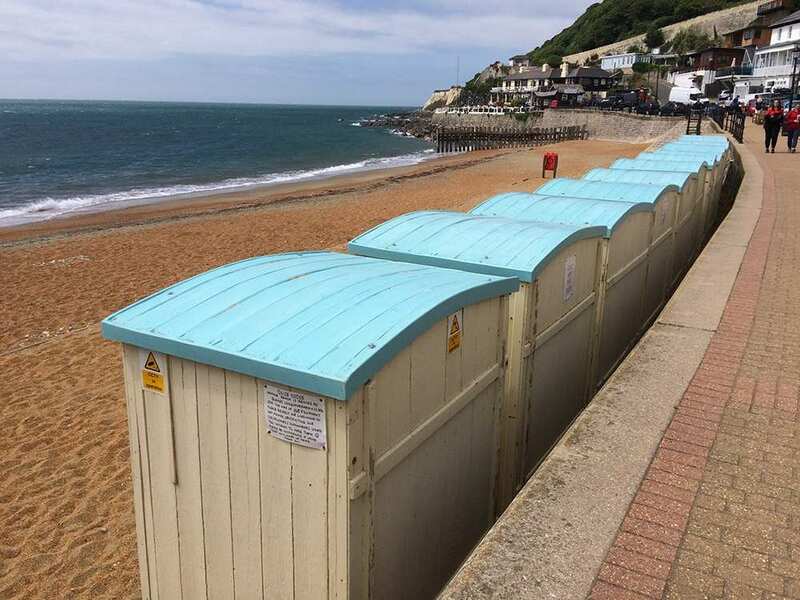 If you would like to take advantage of some of the finest beaches in the south of England, spend time fossil-hunting or explore the Botanical Gardens where 22 landscaped acres of subtropical plants flourish, consider the attractive seaside town of Ventnor for a rest day. By Rail - There is a choice of rail stations at Portsmouth - Portsmouth & Southsea or Portsmouth Harbour. By Bus - Various bus services run to and from Portsmouth. From London - Trains run from London Waterloo station to Portsmouth Harbour. 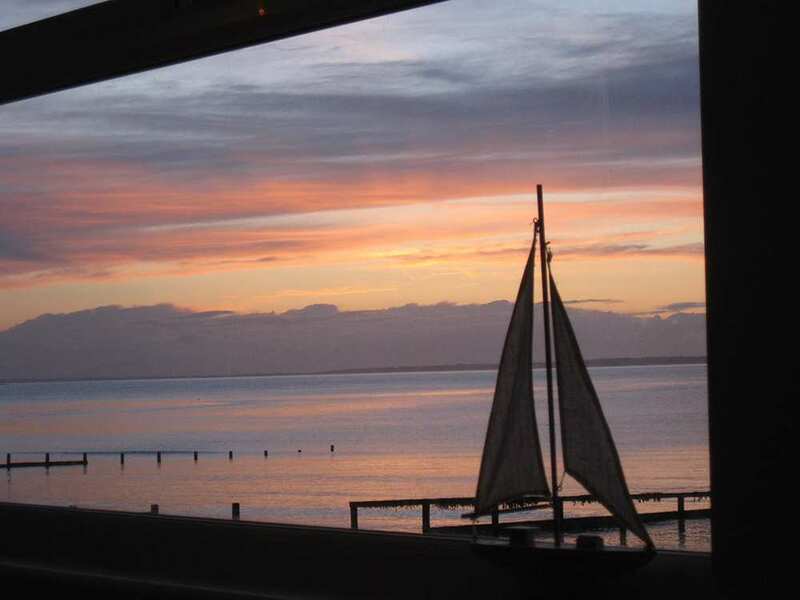 From there a ferry will be required to Ryde. 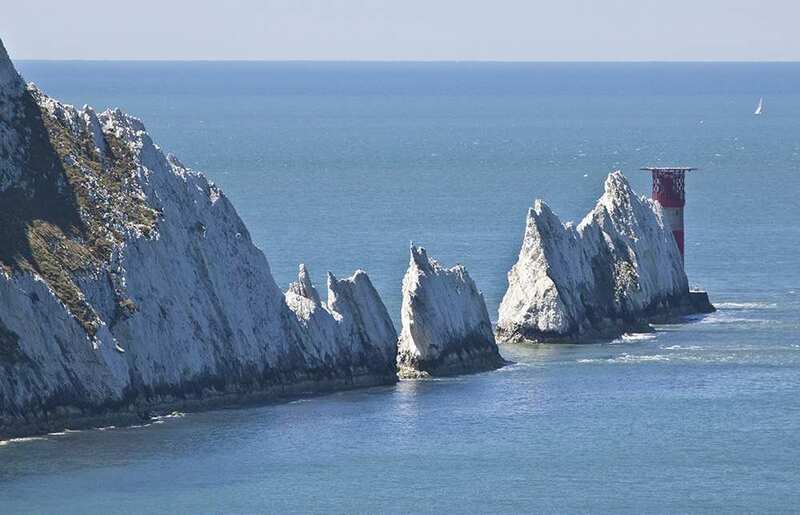 By Ferry - Ferrys run between Portsmouth and the Isle of Wight (locations of which depend on whether you travel as a passenger or via car). To avoid disappointment, we advise that you book in advance. 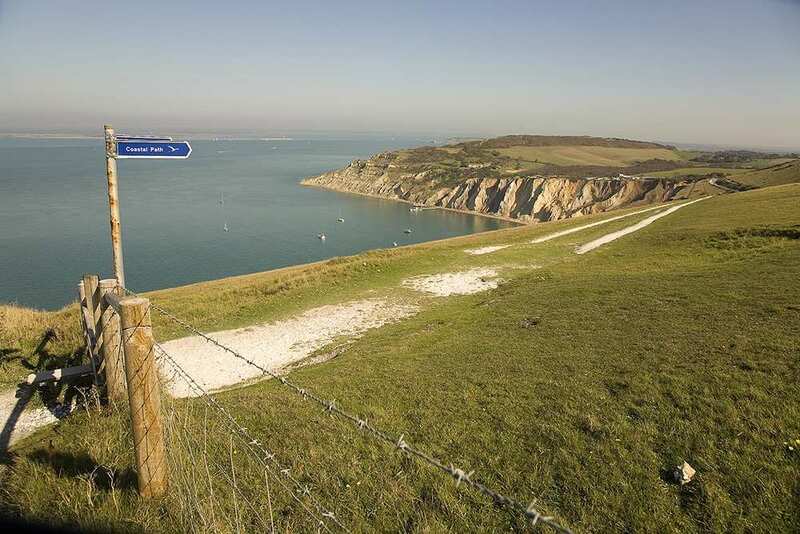 Return To The Start - The Isle of Wight Coast Path is a circular trail beginning and ending at Ryde.